Experience Virginia Beach at Beach Quarters Resort. 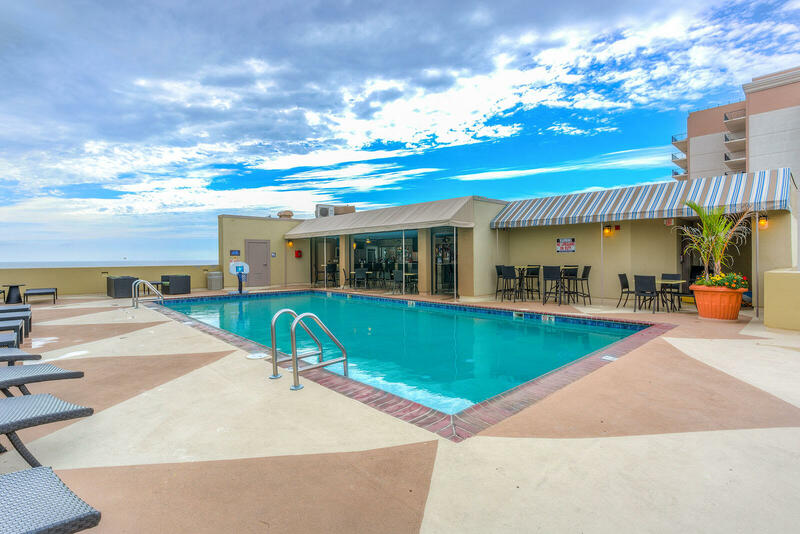 Our ocean-front property offers the most amenities of any Virginia Beach hotel. Whether you are traveling for business or pleasure, Beach Quarters has everything you will need for an enjoyable stay. Stay connected in our fully-equipped business center or host your next meeting with us in our meeting facilities. There is fun for the entire family at our indoor and rooftop swimming pools, rooftop tennis courts and the kids’ activity center. Come enjoy an unforgettable ocean-front experiences at Beach Quarters Resort.